The Bayonne Tax Collector’s Office announced that third quarter property tax payments are due on Monday, August 15. The nominal legal due date for the tax bills was Monday, August 1. However, the City Council authorized a grace period through August 15. Payments made by that date will avoid a late fee. 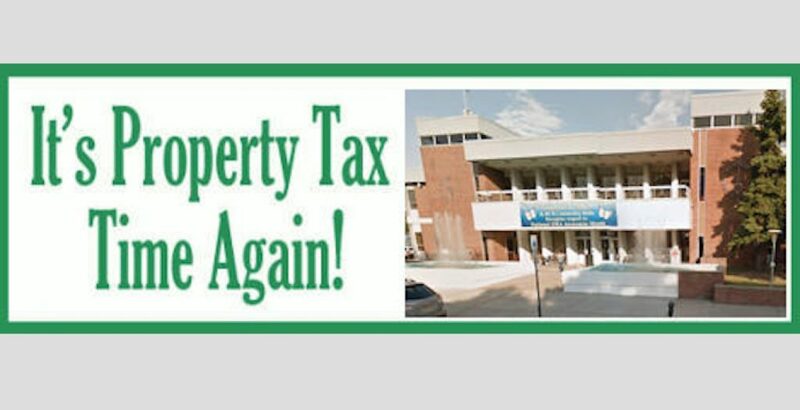 Property owners may pay their taxes by mail or in person at City Hall, 630 Avenue C, or at Bayonne branches of BCB Community Bank, or through the City of Bayonne website, www.bayonnenj.org. By state law, quarterly payments received after the close of business on Monday, August 15, will incur interest charges dating back to August 1, the nominal, legal due date for the third quarter. For anyone making payment in person on August 15, the Tax Collector’s Office strongly recommends paying at City Hall. Those who handle their property taxes through their monthly mortgage payments should have received advice copies of the property tax bills in the recent tax mailing. They should continue paying their property taxes through their mortgages.